Once you have been paragliding with Eagle in Colombia, it’s hard not to want to return every year. There is a reason we have a 70% return rate for past Colombia tour participants, and these tours sell out every single year. 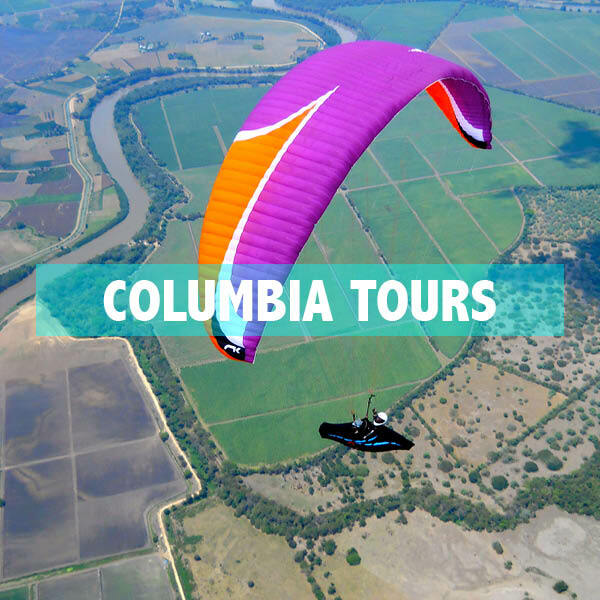 Colombia tour alumni are given priority registration each year followed by Eagle Alumni. Taking a trip like this will get you to the next level as a pilot, and give you a new confidence. 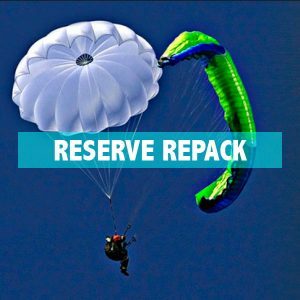 You can literally come off the couch, be a brand-new pilot, or be a seasoned veteran to get a bunch of airtime, education, and experience with us at Eagle Paragliding Camp in Colombia. You have a flying machine that fits in a backpack, and can be checked onto a plane like normal luggage. How the heck can you say no to a trip like this? Expect 7 days of flying, daily coaching, evening debriefs, and evening presentations by each of our exceptional guides. Don’t forget the cross-country tandems you will take with our guides over mountains and flat lands, which are all included in the tour at no additional cost. 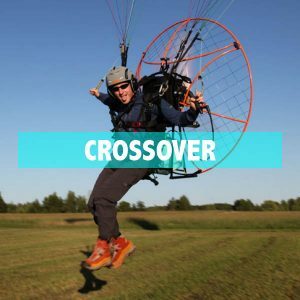 These tandem flights are perhaps the best educational opportunity available for thermal and cross country flying. In what other sport can you be front row with a professional living the experience? I would love to jump on Kelly Slater’s surfboard and drop into a wave with him at the pipeline, while he coached me on what decisions he was making and why. I would want to know what he is looking for, what he is seeing, and what he is trying to determine affecting his choices. 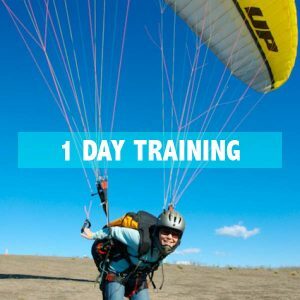 We can do all of this on a cross- country tandem instructional flights. 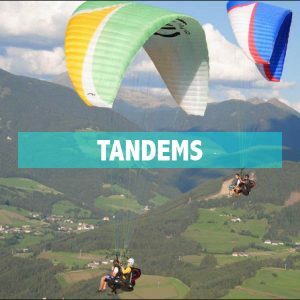 You take all of this tandem knowledge to your personal flying. After already having been there once before, you have a really good idea of what going on up there, and what the next move should be. The paragliding guides on the Eagle Colombia Tours are Marty DeVietti, Brian Howell, Mitch Riley, Jeff Shapiro, Rob Sporrer, and Dave Turner.